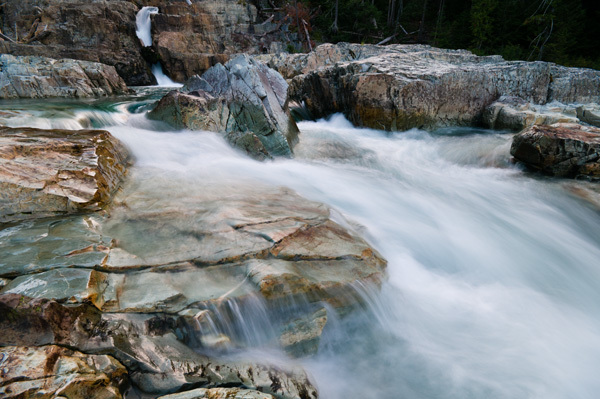 Last weekend I spent the long weekend in Strahcona Provincial park, one of my favourite places on the island. 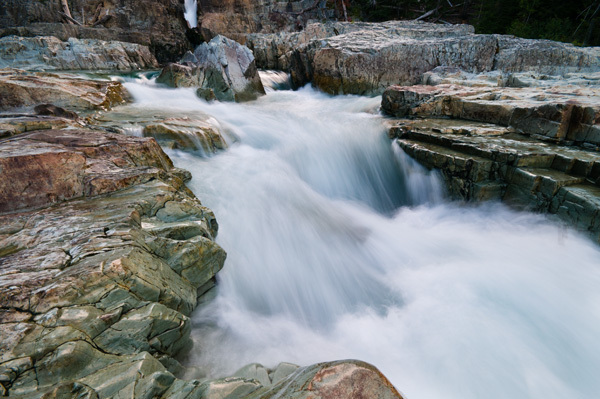 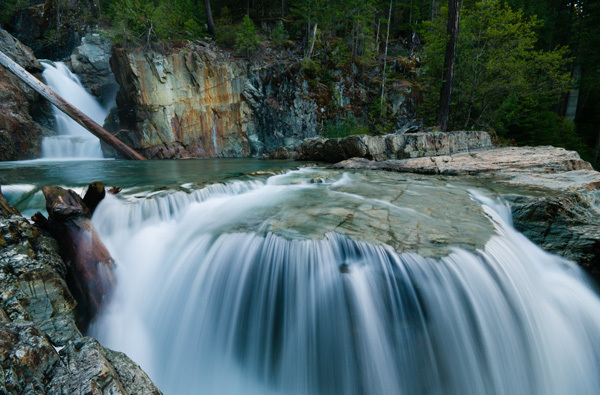 While Strathcona offers so many amazing locations but one of my favourite places is Lower Myra falls. 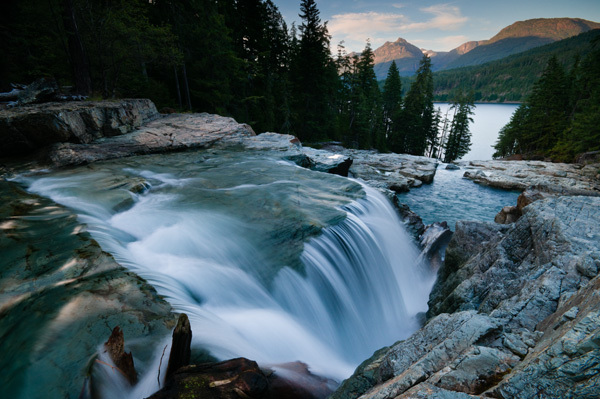 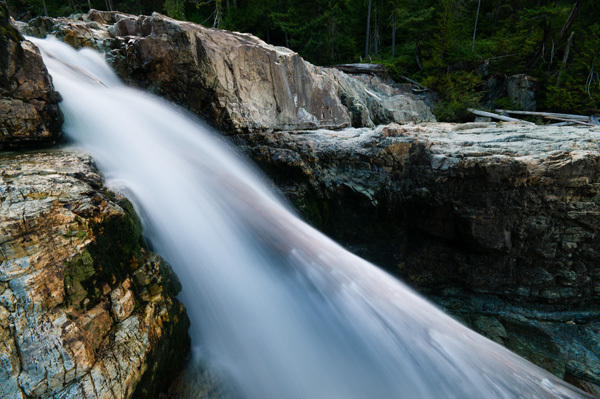 It is a easy walk from the parking lot to a stunning series of cascades that make there way down to Buttle lake.